BAIKONUR, Kazakhstan (AP) — A booster rocket failed less than two minutes after launching an American and a Russian toward the International Space Station on Thursday, forcing their emergency — but safe — landing on the steppes of Kazakhstan. NASA astronaut Nick Hague and Roscosmos’ Alexei Ovchinin were subjected to heavy gravitational forces as their capsule automatically jettisoned from the Soyuz booster rocket and fell back to Earth at a sharper-than-normal angle and landed about 20 kilometers (12 miles) east of the city of Dzhezkazgan in Kazakhstan. “Thank God the crew is alive,” said Dmitry Peskov, the spokesman for Russian President Vladimir Putin, when it became clear that they had landed safely. He added that the president is receiving regular updates about the situation. Hague and Ovchinin lifted off as scheduled at 2:40 p.m. (0840 GMT; 4:40 a.m. EDT) Thursday from the Russian-leased Baikonur cosmodrome in Kazakhstan. The astronauts were to dock at the International Space Station six hours after the launch. But the three-stage Soyuz booster suffered an unspecified failure of its second stage about two minutes after launching. Search and rescue teams were immediately scrambled to recover the crew and paratroopers were dropped from a plane to reach the site and help the rescue effort. While the Russian space program has been dogged by a string of launch failures and other incidents in recent years, Thursday’s mishap marked the program’s first manned launch failure since September 1983, when a Soyuz exploded on the launch pad. The astronauts were flown by helicopter to Dzhezkazgan and will later be taken to Baikonur and on to Star City, Russia’s space training center outside Moscow. NASA posted pictures of Hague and Ovchinin undergoing a medical check-up at Dzhezkazgan’s airport. 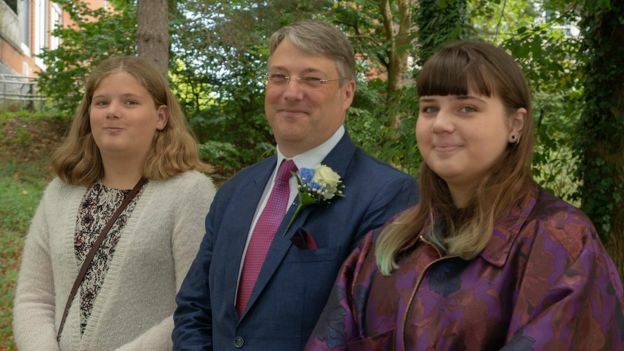 One of the pictures showed Hague smiling and another had him sitting next to Russia’s space agency chief Dmitry Rogozin. Earlier this week, Bridenstine emphasized that collaboration with Russia’s Roscosmos remains important. Relations between Moscow and Washington have sunk to post-Cold War lows over the crisis in Ukraine, the war in Syria and allegations of Russian meddling in the 2016 U.S. presidential vote, but they have maintained cooperation in space research. The Russian Soyuz spacecraft is currently the only vehicle for ferrying crews to the International Space Station following the retirement of the U.S. space shuttle fleet. Russia stands to lose that monopoly in the coming years with the arrival of SpaceX’s Dragon v2 and Boeing’s Starliner crew capsules. While Russian rockets had earned a stellar reputation for their reliability in the past, a string of failed launches in recent years has called into doubt Russia’s ability to maintain the same high standards of manufacturing. Glitches found in Russia’s Proton and Soyuz rockets in 2016 were traced to manufacturing flaws at the plant in Voronezh. Roscosmos sent more than 70 rocket engines back to production lines to replace faulty components, a move that resulted in a yearlong break in Proton launches and badly dented Russia’s niche in the global market for commercial satellite launches. Roscosmos chief Dmitry Rogozin has raised wide concern by saying that the leak was a drill hole that was made intentionally during manufacturing or in orbit. He didn’t say if he suspected any of the current crew — an American, a Russian and a German aboard the station. The current crew’s stint in orbit will likely be extended following Thursday’s aborted launch. 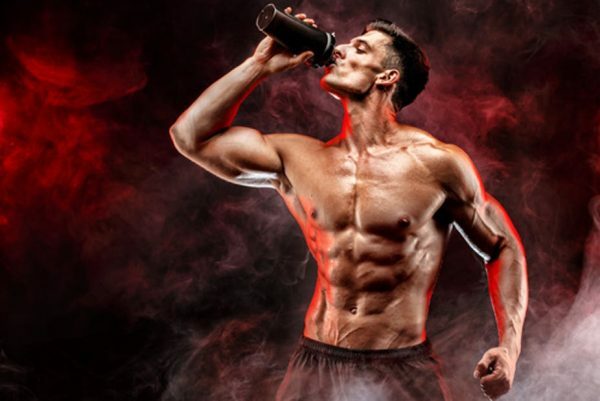 Vladimir Isachenkov and Jim Heintz contributed to this report from Moscow. Facebook on Friday said a breach affected 50 million people on the social network. While access tokens aren’t your password, they allow people to log in to accounts without needing it. Facebook also said later Friday that the breach also affected third-party apps that you have linked to your Facebook account, including Instagram. As a precautionary measure, Facebook logged about 90 million people out of their accounts, the company said. The social network said it discovered the attack earlier this week. 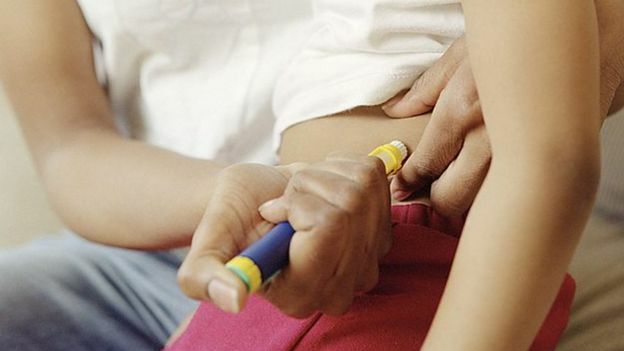 The company has informed the FBI and the Irish Data Protection Commission. Facebook said the investigation is in the early stages and it doesn’t yet know who was behind the attacks. The news comes as Facebook has been under intense scrutiny for its ability to keep the data of its more than 2 billion users safe. The company is still reeling from its Cambridge Analytica scandal in March, in which a UK-based digital consultancy harvested the personal information of 87 million Facebook users. The vulnerability disclosed on Friday came from a change issued in July 2017, when Facebook pushed a feature that prompted people to upload “Happy Birthday” videos, Facebook vice president of product management said on the call. The company is still investigating the attack, and doesn’t know how much information was stolen or who is behind the hack. Because it was access tokens stolen and not passwords, Facebook said that affected users don’t need to change their security settings, including their passwords. Access tokens are a set of code granted to a user after logging in for the first time. They’re often used across websites so that you don’t have to log back in every time you go to a page. Facebook uses them for logins, and allows for secure access without needing a password. Attackers carried out their attack with a series of steps that let them hop, skip and jump their way into generating access tokens for millions of Facebook users. They started by viewing a Facebook profile they had access to as another user. The “view as” feature is meant to allow users to see how their profile looks to the public or specific friends based on their privacy settings. But when hackers viewed a Facebook profile as another user, sometimes the tool for posting a birthday video would appear. That shouldn’t have happened, but did at times because of a bug, according to Facebook. Then, because of yet another bug affecting the video tool, hackers were able to generate an access token for the targeted user, giving them access to the user’s account. With the access token, hackers had control over the user’s account. They could then “pivot,” Rosen said, and view their victim’s account as yet another user. Then they would repeat the process and generate an access token for that user, too. The hackers were able to dramatically scale up this multi-step attack, so much so that Facebook noticed an unusual spike in user activity in Septermber and began investigating, Rosen said. 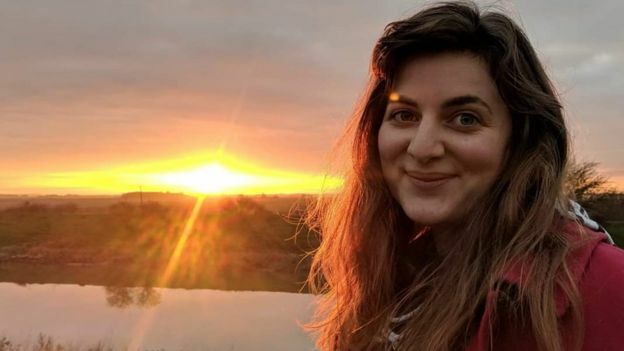 Fatemeh Khatibloo, an analyst at Forrester who focuses on consumer privacy, said in an email it appeared Facebook contained the damage from the breach at an early stage. 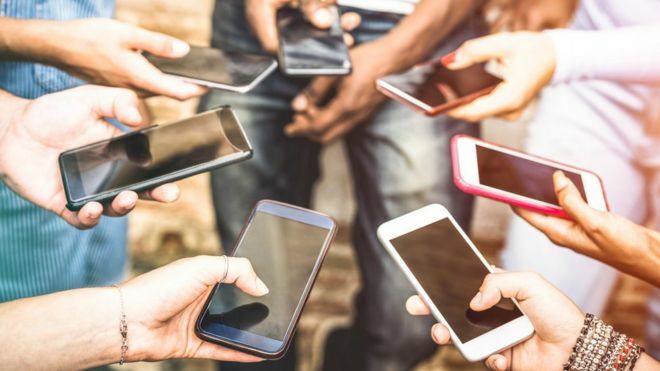 She added that users probably heard about it sooner than they would have since new privacy regulations came into effect in the European Union earlier this year. The General Data Protection Regulation requires companies to tell users about a data breach no more than 72 hours after learning of it themselves. “GDPR has forced [Facebook]’s hand in reporting the breach much earlier than they perhaps would have liked, and before they understand the full scope,” Khatibloo said. Debra Farber, senior director of privacy strategy at tech firm BigID, said the increased speed in reporting data breaches will have a positive long-term effect for the company. “It may not be today or tomorrow, but such actions are sure to engender significantly more trust,” she said. BigID helps companies comply with privacy regulations. The breach has also led to more criticism from lawmakers, who have already discussed introducing regulation to rein in big tech companies. Facebook has been without a chief security officer since Alex Stamos Facebook security chief departing company for Stanford in August to teach and do research at Stanford University. His departure took place during a larger reorganization of the company’s security team that was ongoing when the cybersecurity attack began. The departmental shifts made the cybersecurity team stronger, Rosen said. “If anything, we think this means we were able to find and address this faster,” he said. First published September 28, 9:52 a.m. PT. Update, 2:52 p.m. PT: Adds information from a follow-up conference call with Facebook. 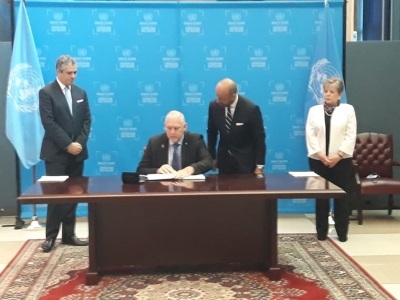 UNITED NATIONS, Sept 28, CMC – Caribbean leaders were joining their counterparts in Latin America in signing the Escazu Agreement that seeks to protect the rights of access to information, public participation and access to justice in environmental matters. The leaders of Antigua and Barbuda and St. Lucia were the latest to affix their signatures to the accord that the Economic Commission for Latin America and the Caribbean (ECLAC) said is poised to be the new environmental instrument synonymous with non-discrimination, transparency and greater democracy for all. “This agreement will help fight crime, poverty, inequality and is crucial to the protection of the environment in general. The agreement is sometimes referred to as ‘environmental democracy,’ which is a new legal term that implies the participation of all in protecting the environment,” according to an Antigua and Barbuda government statement. It quoted Prime Minister Gaston Browne as outlining the importance of Antigua and Barbuda taking the bold step in becoming signatory to the agreement. 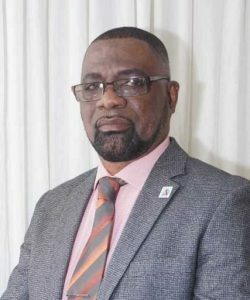 “The island is regarded as one of the front runners within the region with a progressive climate agenda, with the hope of transforming Antigua and Barbuda into a climate smart country,” it said. 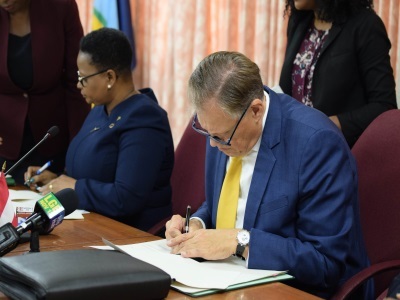 Or its part, St. Lucia said it has put itself safely at the vanguard of sustainable development with equality at its core, when it joined other countries in signing the agreement that will be open for signatures until September 26, 2020. Prime Minister Allen Chastanet, joined his Antigua and Barbuda counterpart as well as the leaders of Guyana, Brazil, Costa Rica, Argentina, Ecuador, Guatemala, Mexico, Panama, Peru and Uruguay in signing the agreement. The Escazú Agreement was adopted on 4 March 2018, in Escazú, Costa Rica and ECLAC said that it reflects regional ambitions, priorities and uniqueness, while addressing environmental protection and management in sustainable leveraging of natural resources, preserving biodiversity, combatting desertification and climate change, and building disaster resilience. KINGSTON, Jamaica, Sep. 16, CMC – Sections of the Corporate Area and the neighbouring parish of St. Catherine were rocked by an earthquake on Sunday afternoon. According to the Office of Disaster Preparedness and Emergency Management (ODPEM) , it had not received reports of damage. “We are aware of the earthquake…however the ODPEM and the Earthquake Unit will continue to monitor the situation and provide on update once it becomes available,” the agency said in a post on its twitter page. T he Gleaner reported meanwhile, the tremor was felt mainly in Old Harbour, Portmore and Spanish Town in St Catherine, as well as Kingston and St Andrew, according to the Earthquake Unit. However, callers to our newsroom from as far away as Clarendon and St Mary reported feeling the tremors. The United States Geological Survey in its report said the earthquake with a magnitude of 3.3, had a depth of 10 kilometres and was centered in Riversdale, St. Catherine. 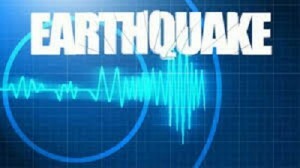 Later reports from the Jamiaca Observer headlines the shake as a Light 4.6 magnitude earthquake with a magnitude of 4.6, felt in the Corporate Area and St Catherine at 1:47 this afternoon. 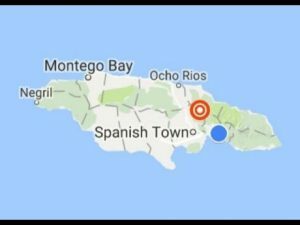 Many social media users across the Corporate Area, St Catherine and Clarendon have confirmed feeling the tremor, while others as far away as Falmouth in Trelawny, and some in St Ann, have reported the earthquake. GEORGETOWN, Guyana, Aug. 30, CMC – The US based oil giant, ExxonMobil has announced the discovery of approximately 197 feet (60 metres) of high-quality, oil-bearing sandstone reservoir at the Hammerhead-1 – the ninth discovery of oil in the Stabroek Block and the fifth within the last year. 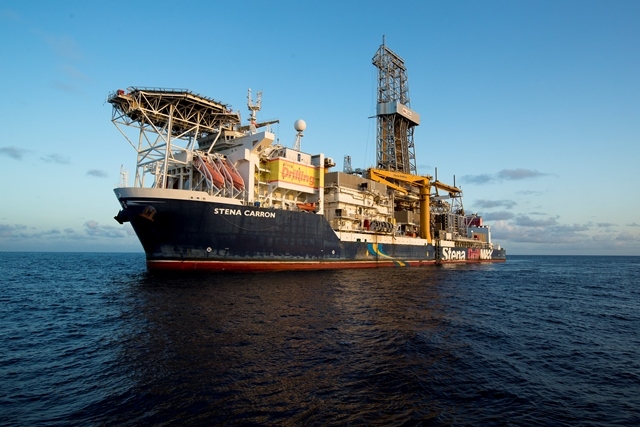 President of ExxonMobil, Steve Greenlee says the Hammerhead-1 discovery reinforces the potential of the Guyana basin, where ExxonMobil is already maximizing value for all stakeholders through rapid phased developments and accelerated exploration plans. “The Development options for Hammerhead will consider an ongoing evaluation of reservoir data, including a well test,” Greenlee said. Discoveries of approximately four billion oil-equivalent barrels were made prior on the Stabroek Block at Liza, Liza Deep, Payara, Snoek, Turbot, Ranger, Pacora and Longtail with the potential for up to five floating production, storage and offloading (FPSO) vessels producing more than 750,000 barrels per day by 2025. A second exploration vessel, the Noble Tom Madden, is due to arrive in Guyana in October to accelerate exploration of high potential opportunities and will commence drilling at the Pluma prospect, approximately 17 miles (27 kilometres) from Turbot. The Stabroek Block is 6.6 million acres . ExxonMobil affiliate, Esso Exploration and Production Guyana Limited, is the operator and holds 45 percent interest in the Stabroek Block. Hess Guyana Exploration Limited holds 30 percent interest and CNOOC Nexen Petroleum Guyana Limited holds 25 per cent interest. First oil is expected to be produced in the first quarter of 2020. Meanwhile, the government continues to put systems in place for the management of revenues from this new developing natural resource. Just recently, a green paper on the National Resource Fund (NRF) Guyana’s version of a Sovereign Wealth Fund (SWF) was laid in the National Assembly.